Earth is beautiful and the world tourist places are amazing. 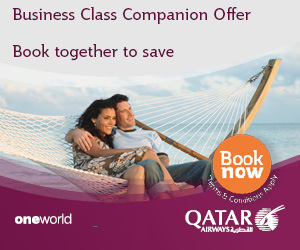 People always search for new locations to make their holidays memorable. 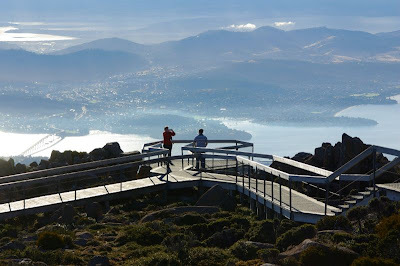 Here small discussion about the world famous spot Mount Wellington is done. Mouth Wellington is located in Tasmania State, Australia. 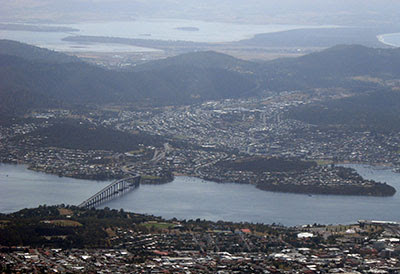 Hobart people refer the place as Mountain. Mostly mount area is covered with snow which means travelers can enjoy the white hills anytime. The dense forests are also special spots of this area. 22 kms path of mount is narrow and travelers might get difficulty to cross them. Spectacular vision of city from peak is best experience. 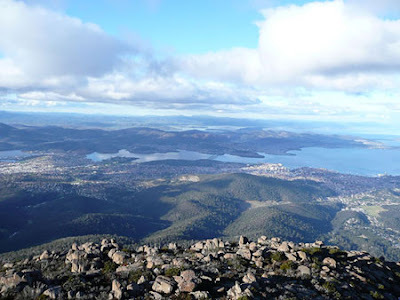 Weather of Mount Wellington: Australia is famous destination for tourism but if the traveler is not known about the tourist locations then they might not enjoy the all spots of the location. 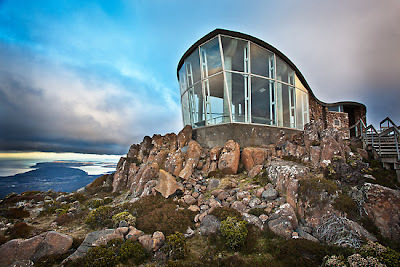 Learning about the Hobart and its locations will help travelers to take pleasure of spot properly. Weather of Hobart is attracting visitors throughout the year. 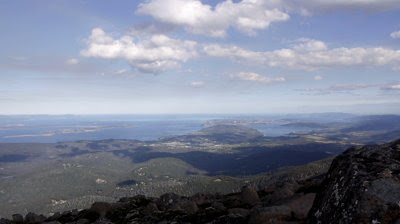 However, winter becomes really cold in Mount Wellington and travelers must carry the worm clothes along in such season. Experts suggest warm clothes are always required in this place but in winter it becomes necessity to get such clothes. Mount Wellington: the altitude of mount is around 1270 meters from the harbor of Hobart. Derwent River is also the major attraction of area. Wild experience of this place is amazing and travelers can get the experience in only 20 minutes by moving the city. 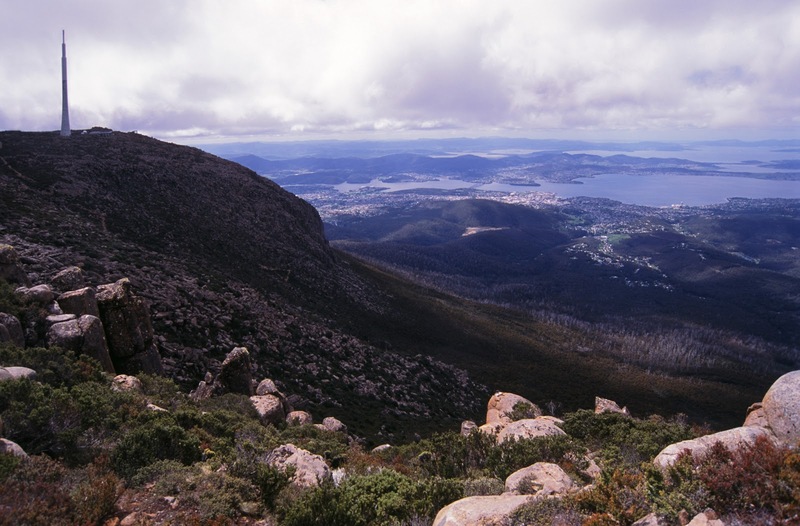 Once travelers reach the location they must watch the windiest spot located in Hobart. Here they can enjoy thrill-seekers ride. Windiest spot is having ample information about the creation of Mount Wellington. The good drive of 21 kms to peak is appreciated by visitors. Sub-alpine plants and trees of this location give panoramic view of Hobart city to voyagers. Some nearby tourist locations are South Arm, Bruny Island, Iron Pot and Tasman Peninsula. Cataract Gorge: this is the reserve created by natural sources. Reaching is possible in just two-minute drive from central Launceston area. This rare likely wonder place is first choice for voyagers in this location. Walking through tree branch glades is best activity at Gorge. The alluring developed parks in Gorge are finest spots to spend some time. Hang gliding is event conducted at this place so travelers will get countless things at single spot to make their holidays special. Tasmanian is the region having ample of tourist locations. Mount Wellington is located in the same region so people reaching Wellington for vacations can take pleasure of nearby other locations. The key spots of Tasmanian are LCNP (Lake St Clair National Park) at Cradle Mountain, Flinders Island, Freycinet National Park, Gordon River, Hastings Caves, King Island, Mole Creek Karst National Park, Port Arthur, Salamanca Place, strahan and west coast, the nut at Stanley. People can do abseiling, bicycle tour, mount biking, jet boat riding, diving, hang gliding, flying fox, off road tour, rock climbing, water rafting, surfing, kayaking and many other activities conducted in Wellington area. People love outdoor activities can do camping, river cruising, fishing, golf, scenic flights, horse riding, gardens, sailing, wildlife safari, trekking and few more activities. Voyagers can also attain to historical spots of Wellington to learn about the past life of Tasmanian region. For shopping there are galleries, stores and antique collection areas where people can visit and buy memorable products of Tasmanian. Wellington Park is also world-known having stunning spots. People can do skiing and trekking of White Mountains near the park. The horse riding and biking are two other best options to take pleasure of such place. 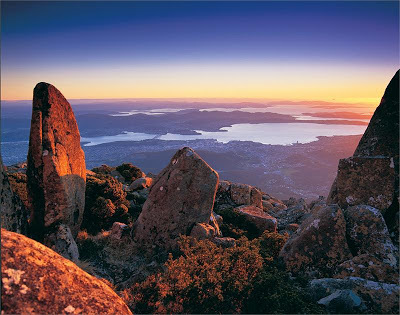 Reaching at peak of mount wellington allow voyagers to view the beautiful city as many peaks are having sightseeing location from the hills.